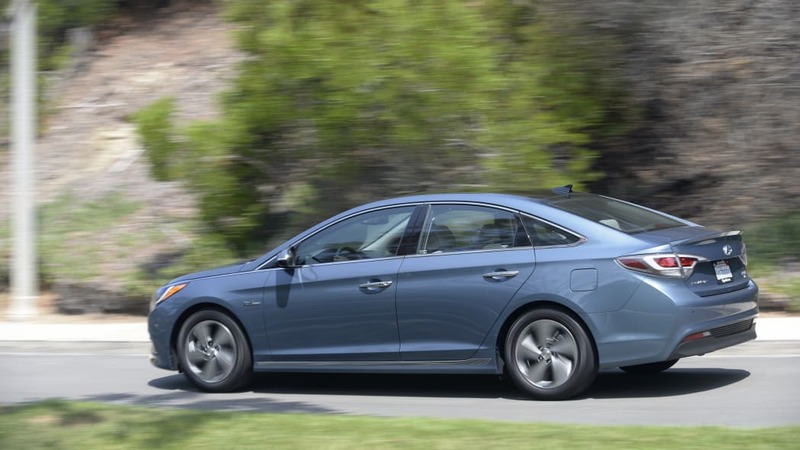 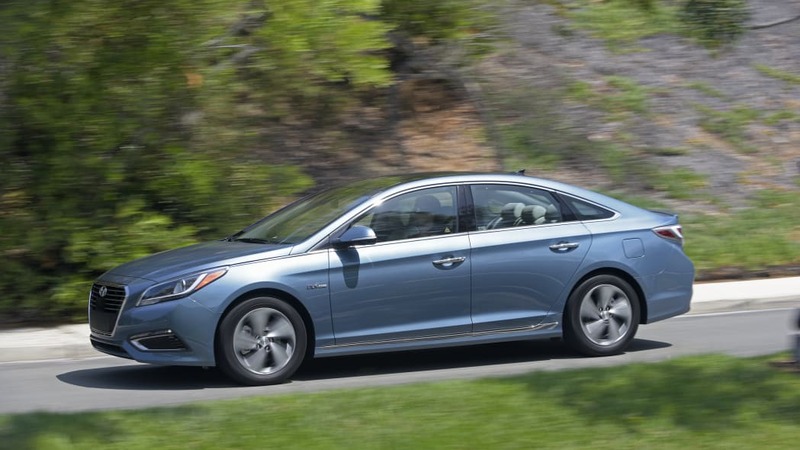 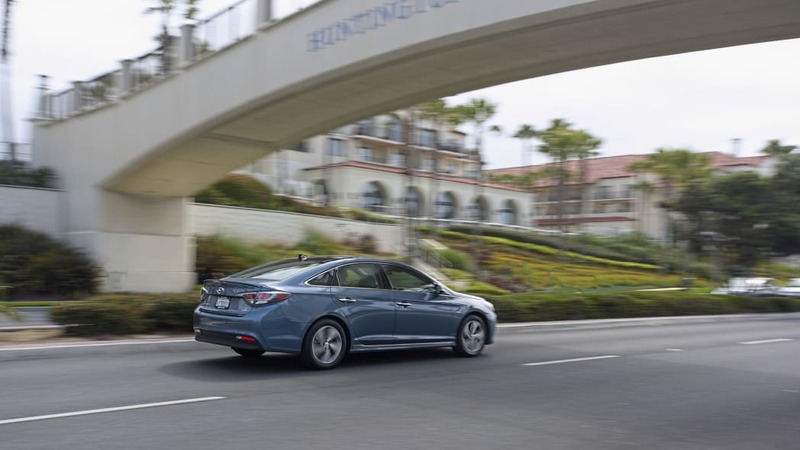 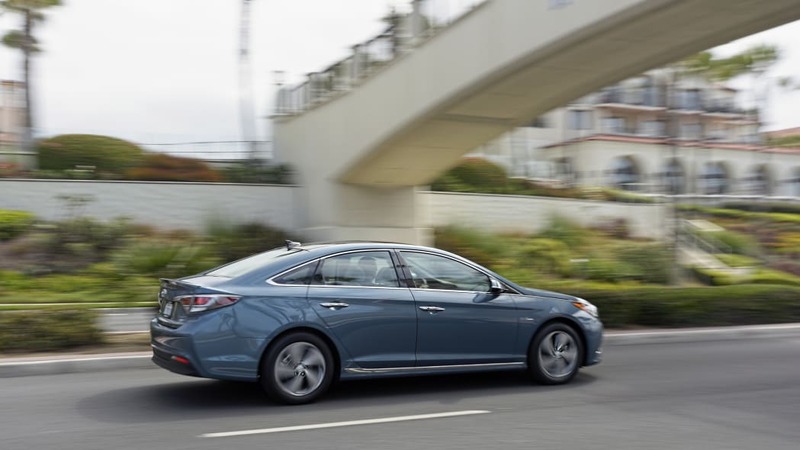 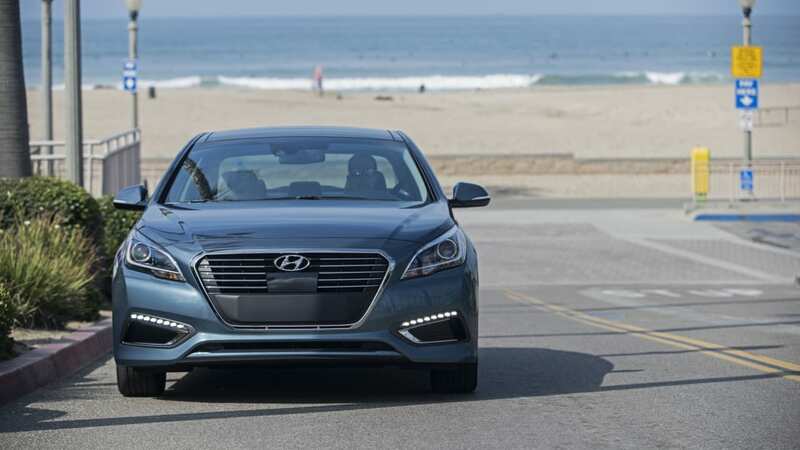 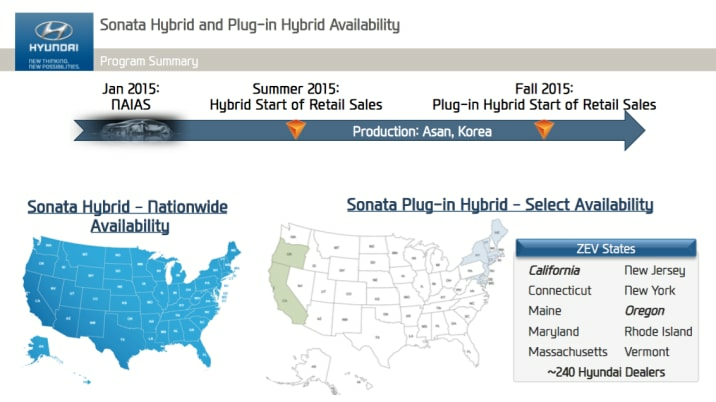 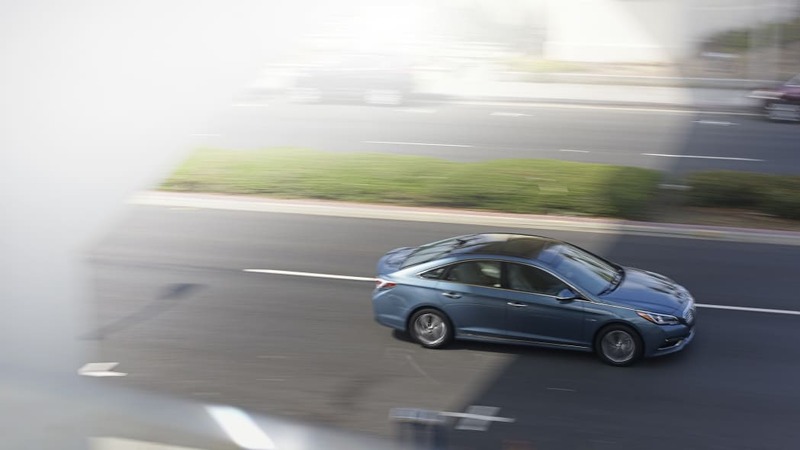 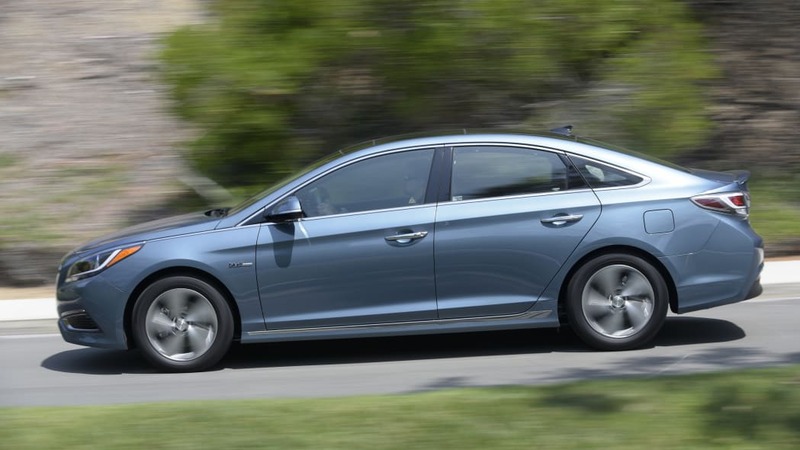 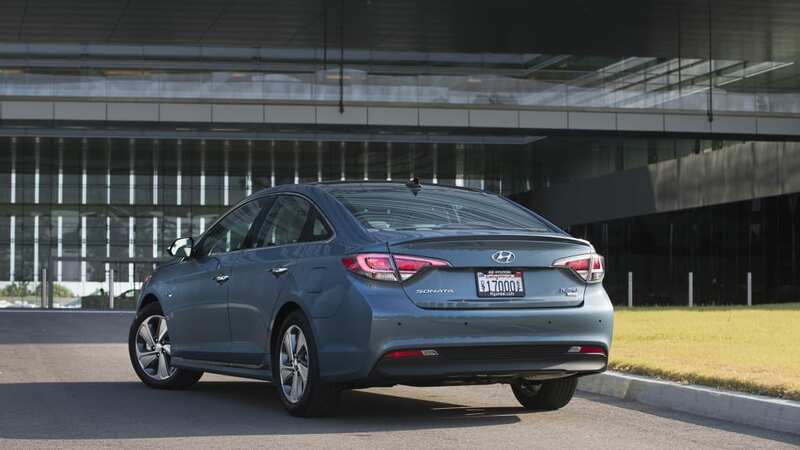 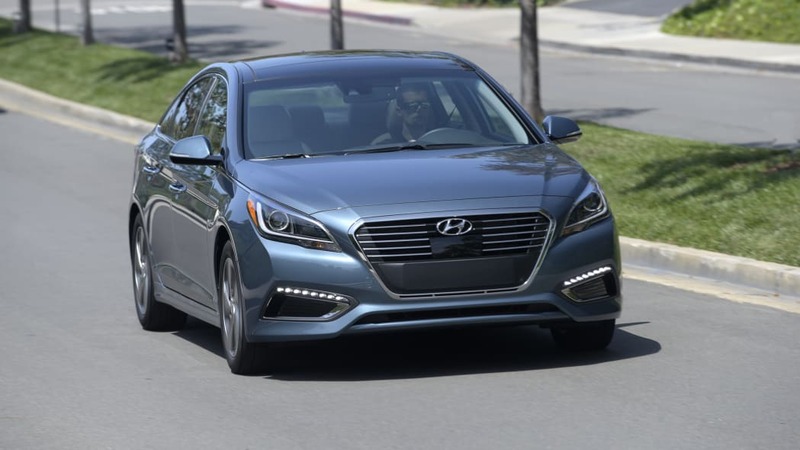 Technically, the upcoming 2016 Hyundai Sonata Plug In Hybrid will be available in all 50 states. 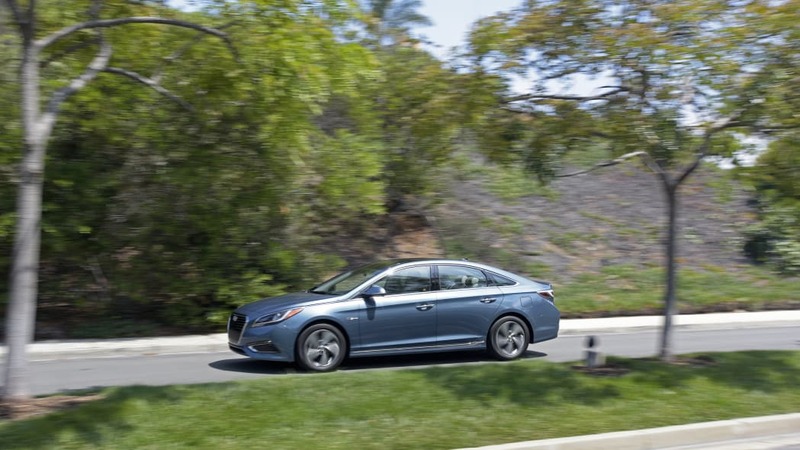 It will just be a lot easier to get in the ten ZEV states. 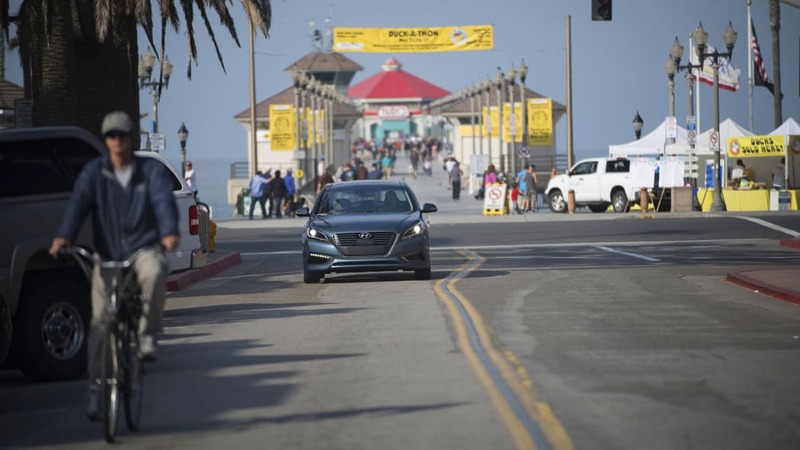 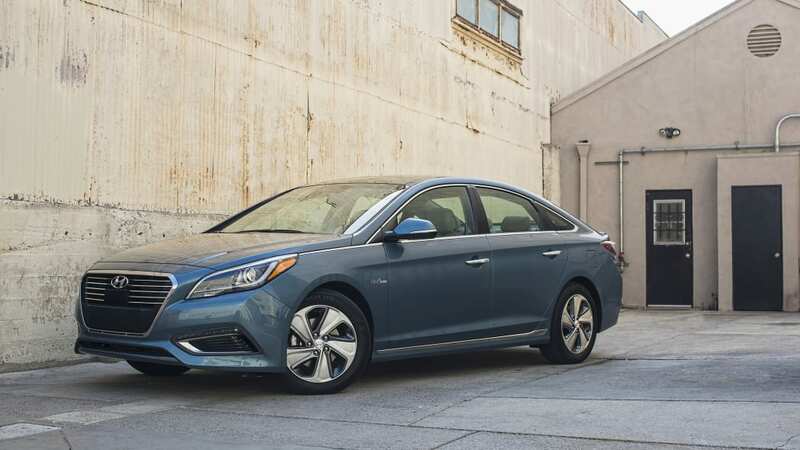 That's because in the 40 states that do not follow California's Zero Emission Vehicle regulations, Hyundai dealers will not be stocking the plug-in version of the Sonata when it goes on sale in the fall of 2015. 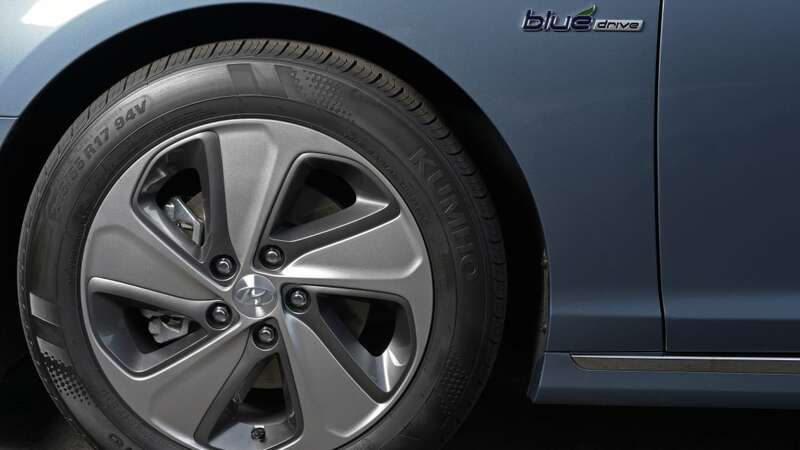 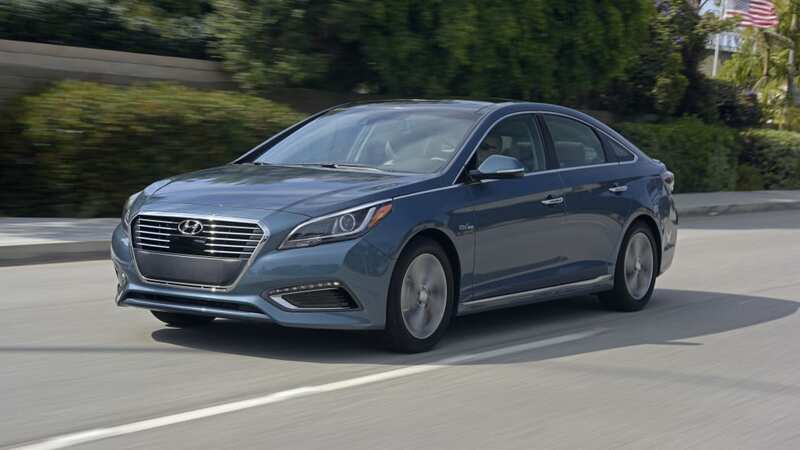 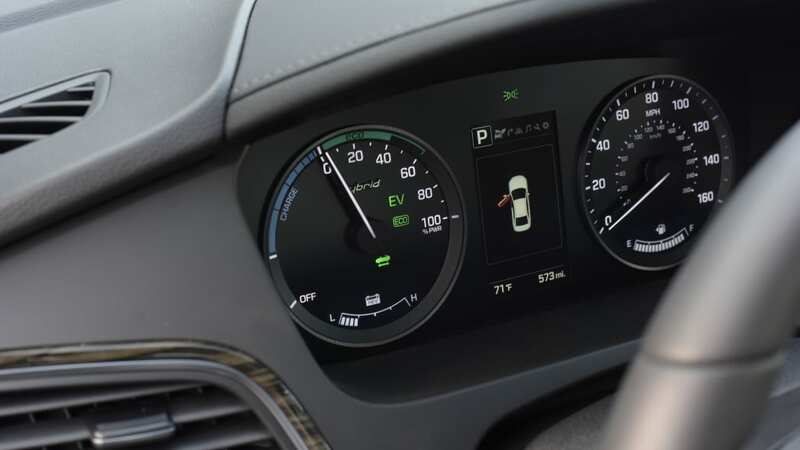 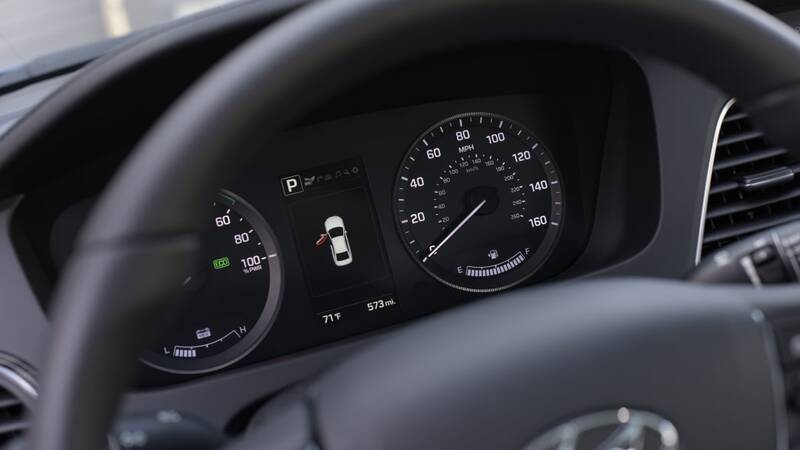 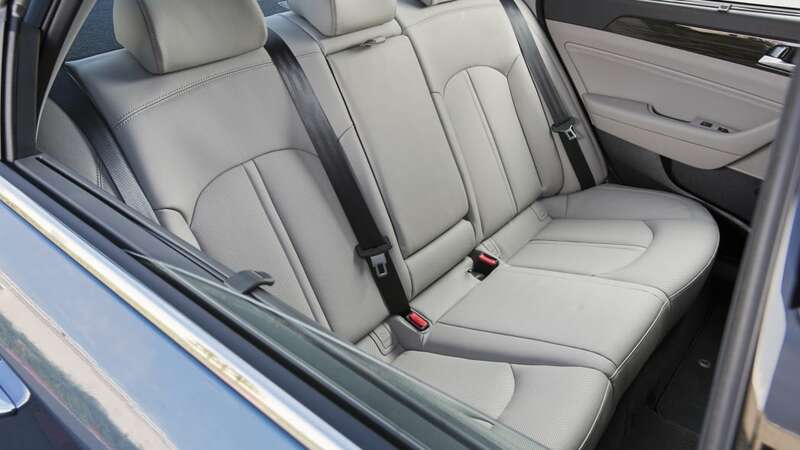 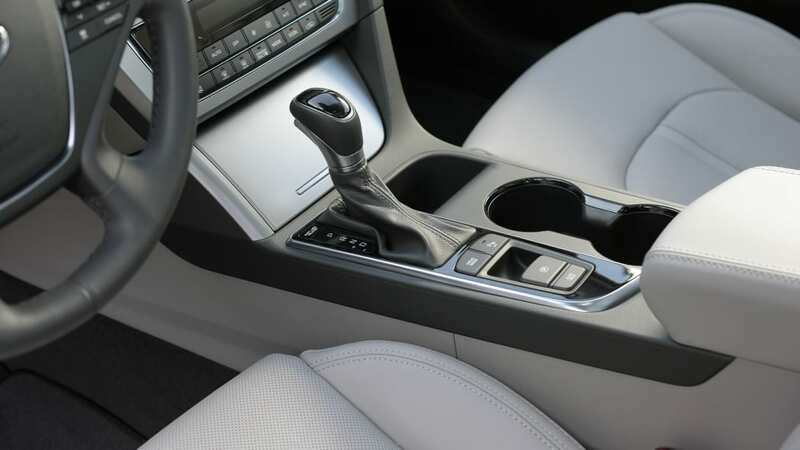 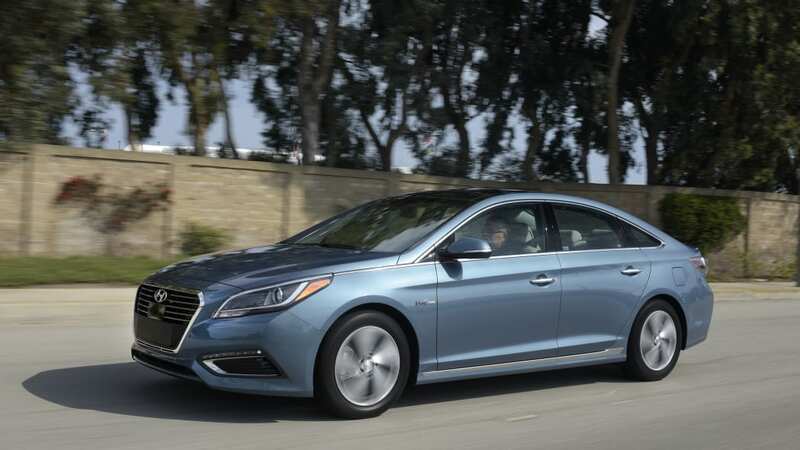 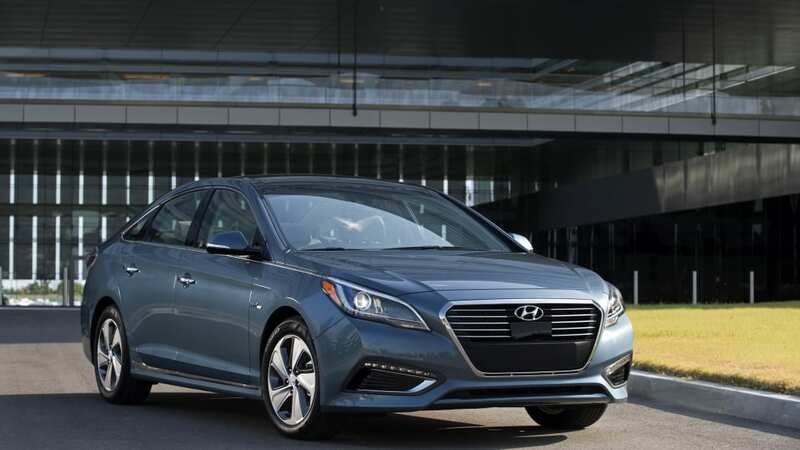 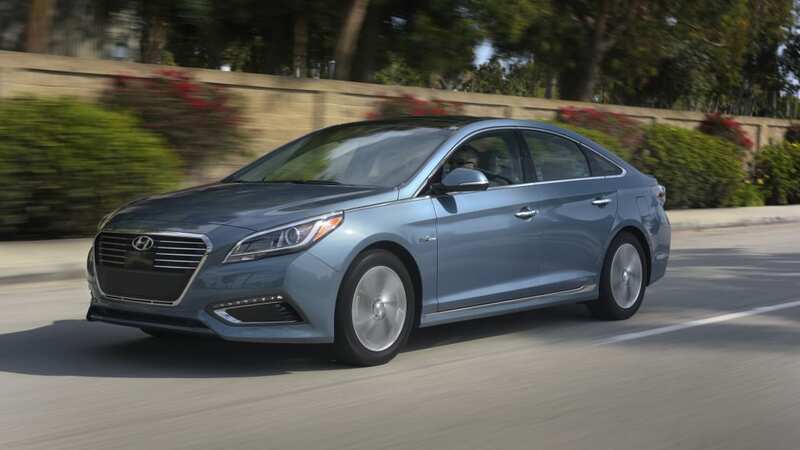 In the ten ZEV states (California, Connecticut, Maine, Maryland, Massachusetts, New Jersey, New York, Oregon, Rhode Island, Vermont), Hyundai will stock and sell the PHEV Sonata just like any other model, with numerous colors and trim levels available on dealer lots. 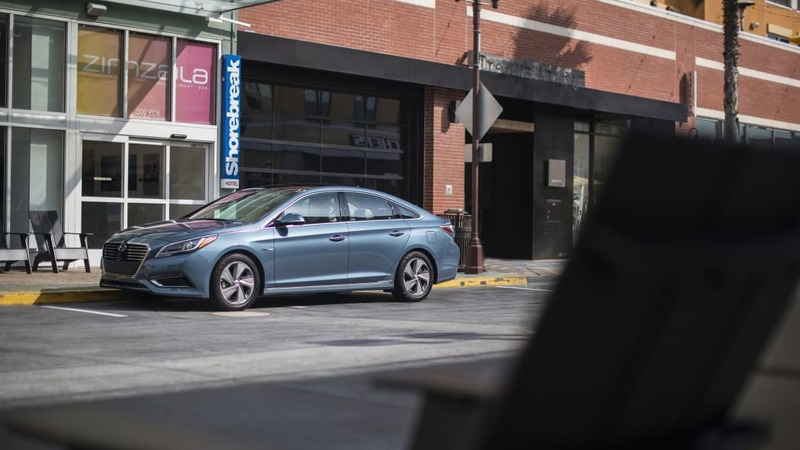 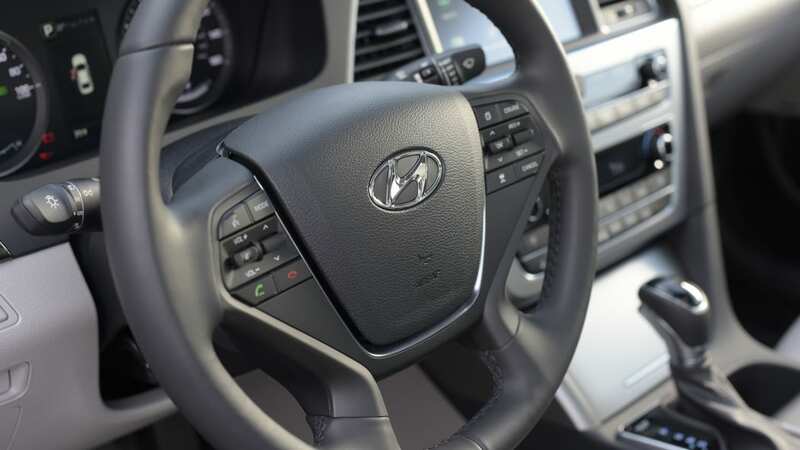 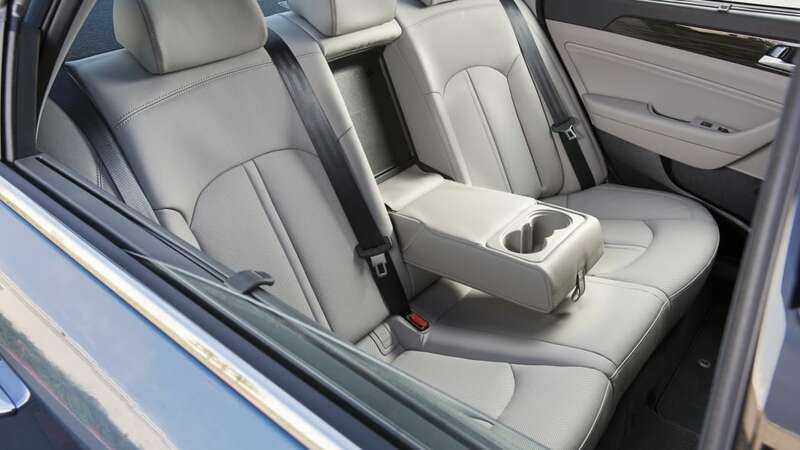 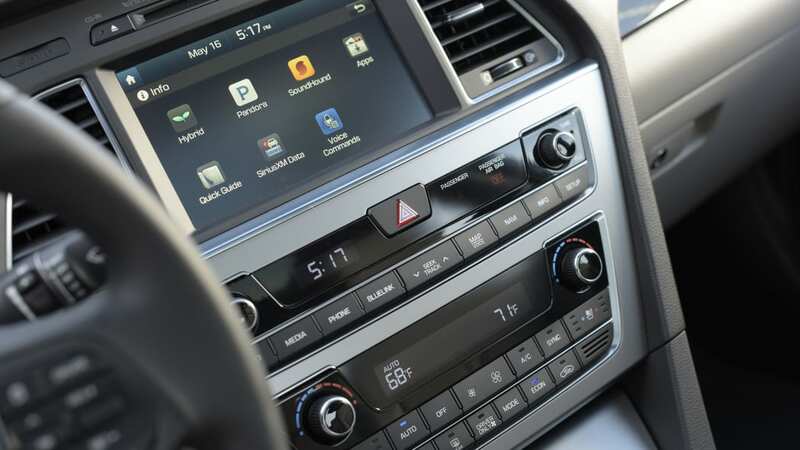 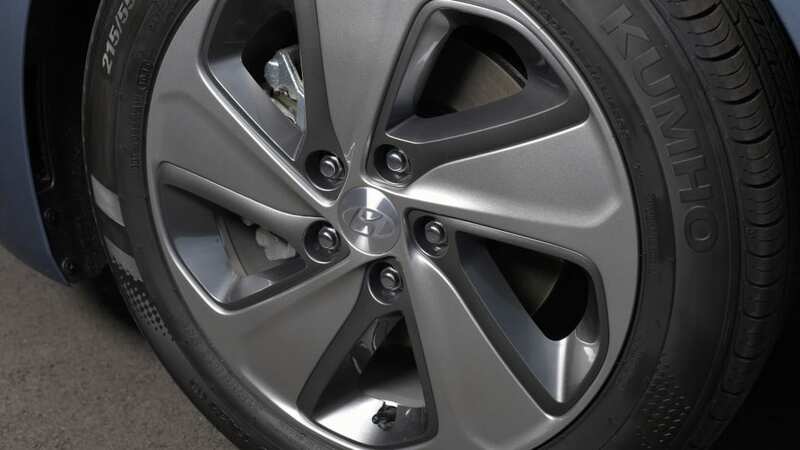 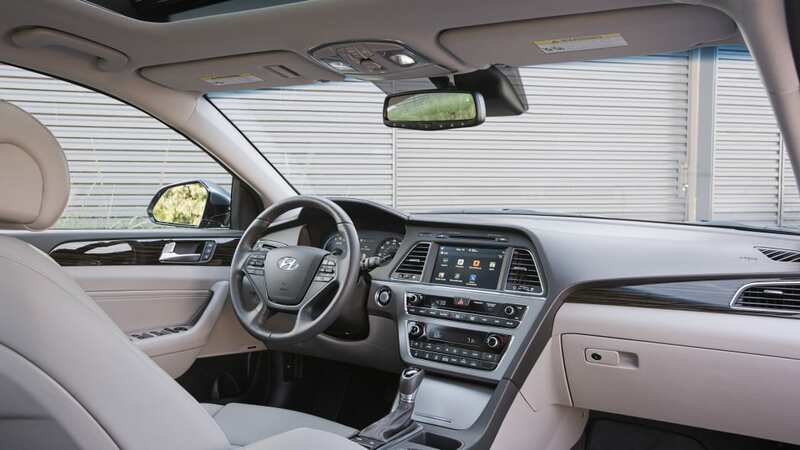 In the other 40 states, "we're not going to encourage dealers to stock them," because the company expects demand to be low, said Mike O'Brien, Hyundai's vice president of corporate and product planning. 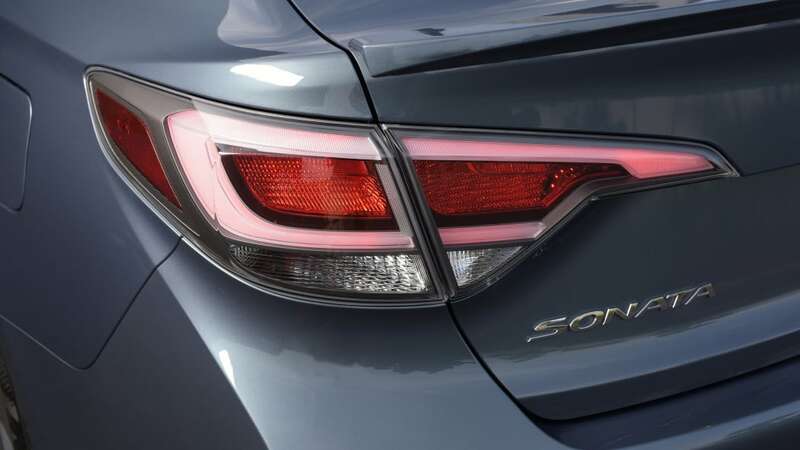 O'Brien was speaking at a launch event for the two new Sonatas in California this week. 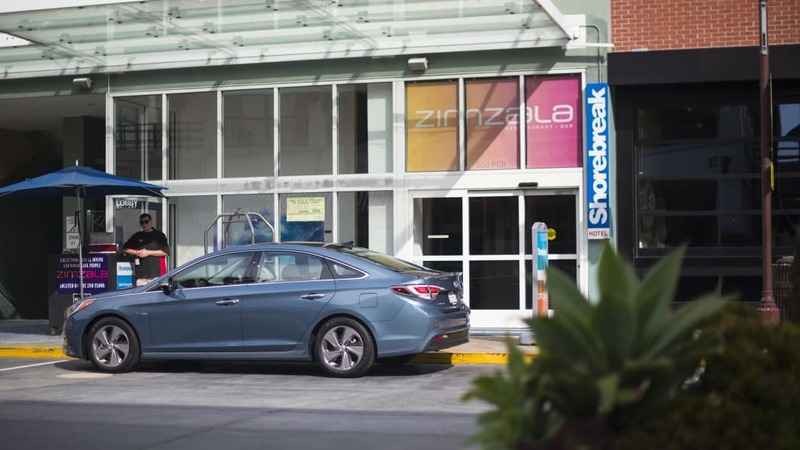 Hyundai has a reason for choosing the ZEV states as a starting point, O'Brien said. 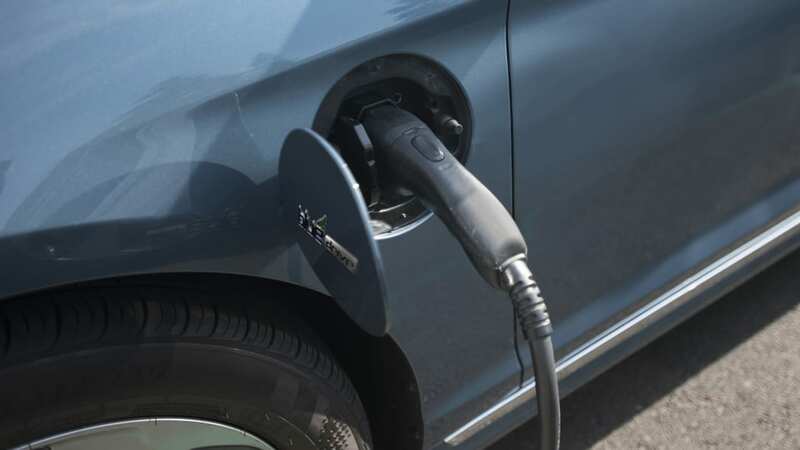 "The ten states are spending more money on charging infrastructure, so you can park at work, you can park while you're in the grocery store, and you can charge your car while you're doing it." 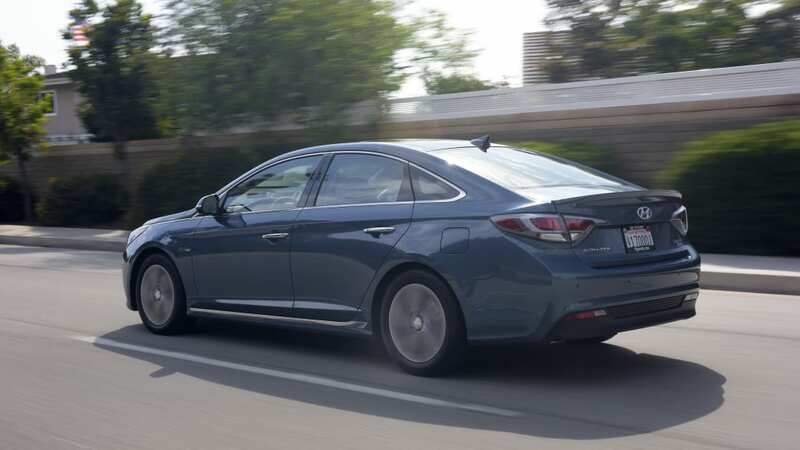 In any other state, where the plug-in infrastructure is weaker, a customer can order a PHEV Sonata just as if they were going to get a specific color Veloster that the local dealer didn't have in stock, O'Brien said. 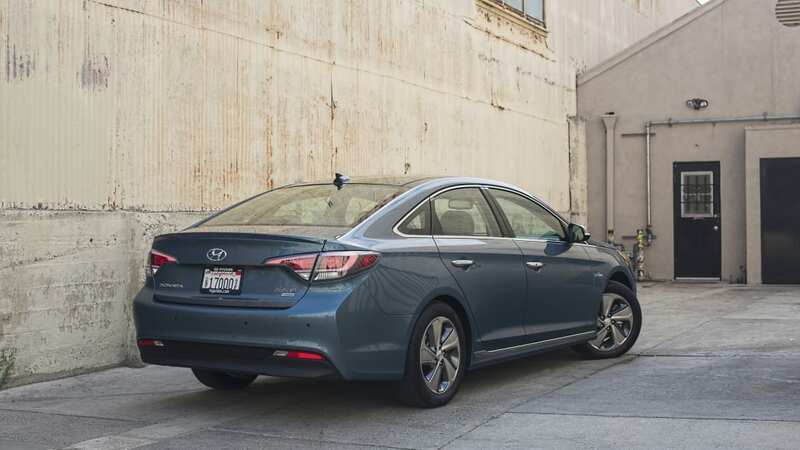 "It's really no different." 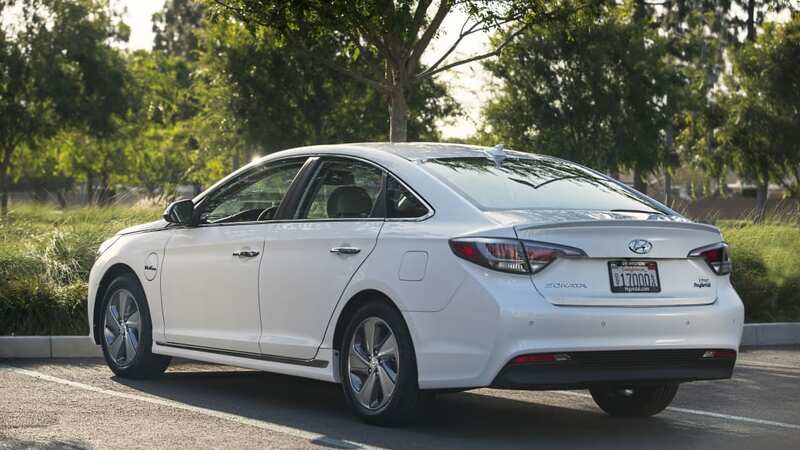 "If you just look at the sales, basically all our competitors, over half of their plug-in hybrid sales are right here in the state of California," O'Brien said. 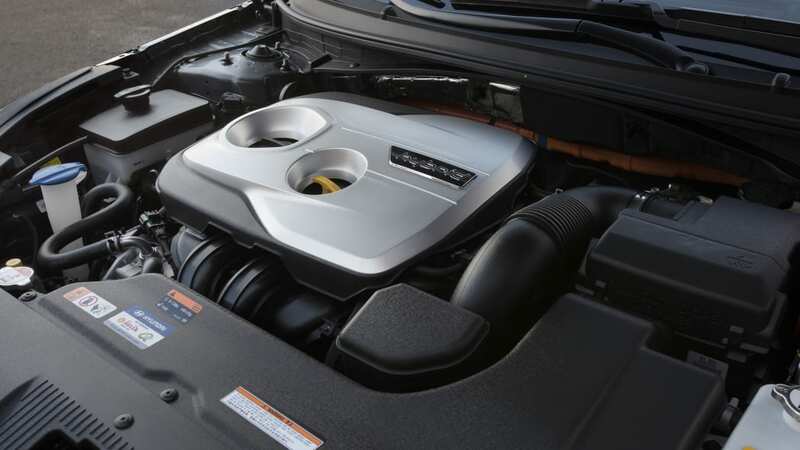 "Usually, much more than half. 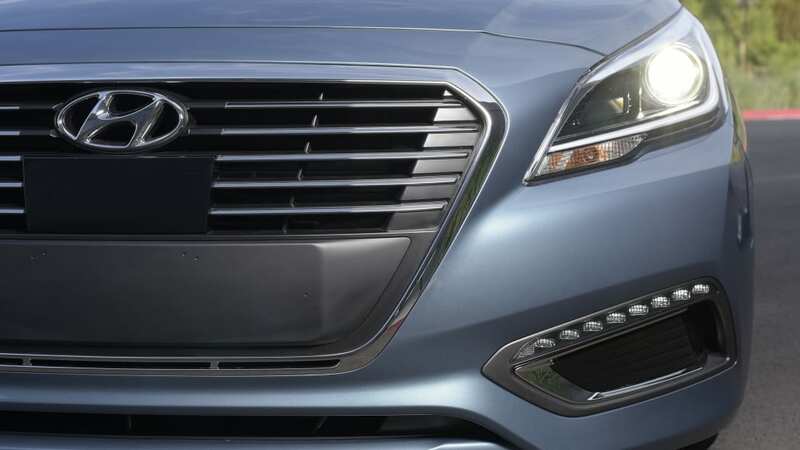 If you cover the ZEV states, you're going to cover over 85 percent of the sales already. 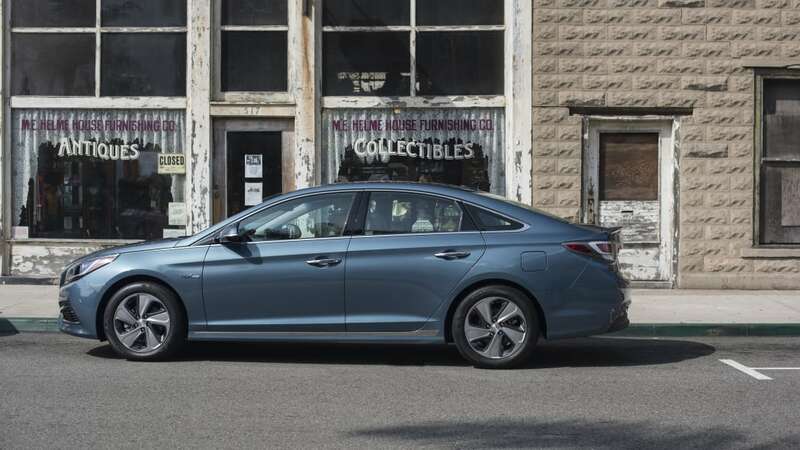 And we're going to make sure that our dealers can accommodate and customers that wish to buy outside those states." 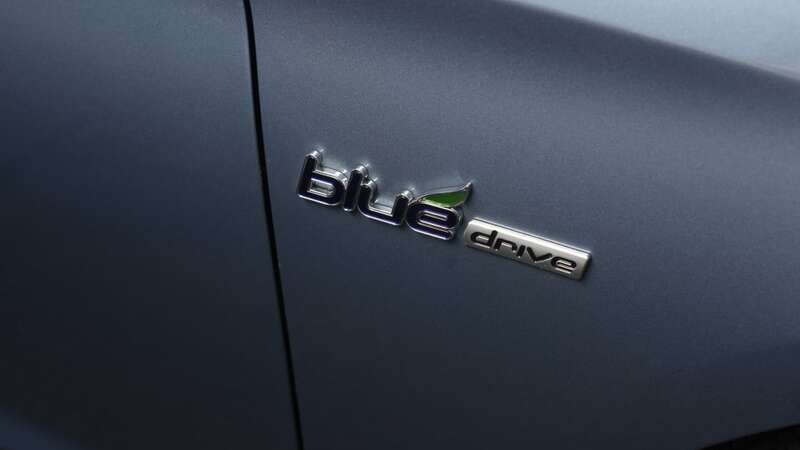 In other ways, the PHEV buying process will be similar. 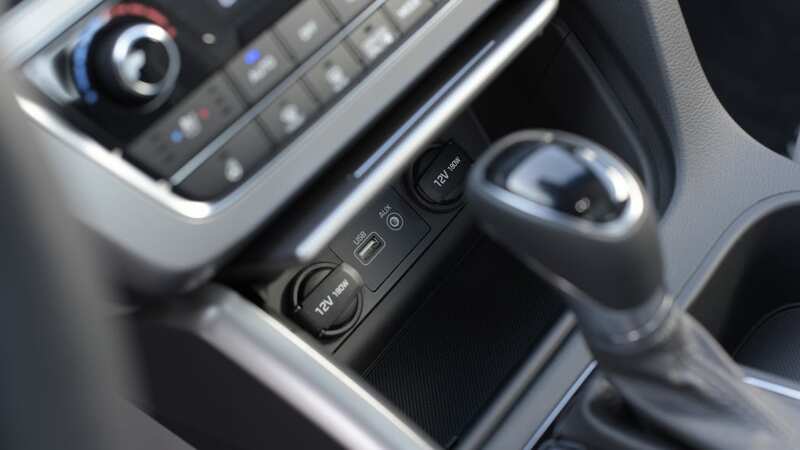 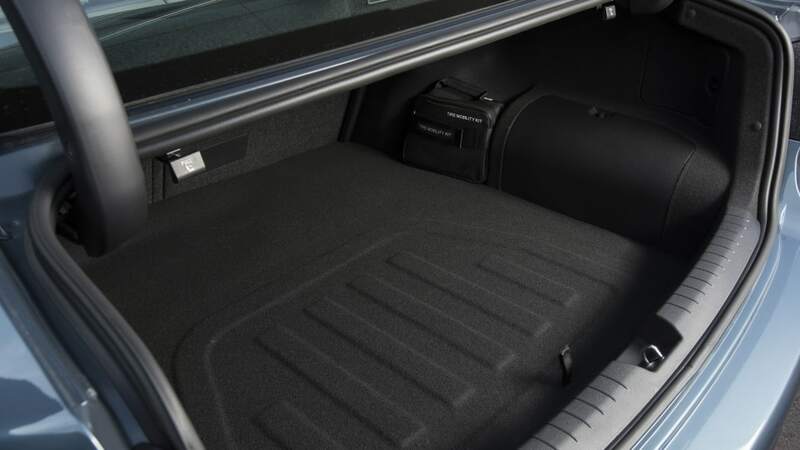 The customer can choose, at time of purchase, to rely on standard 110-volt outlets or to work with the dealer to install a Level 2, 240-volt charger at their home. 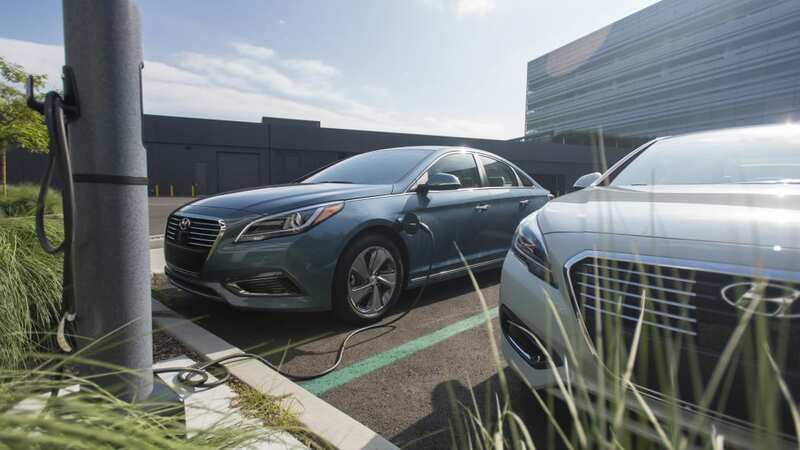 Hyundai will train its dealers to offer a preferred partner's charger (Hyundai would not specify which company it will be working with). 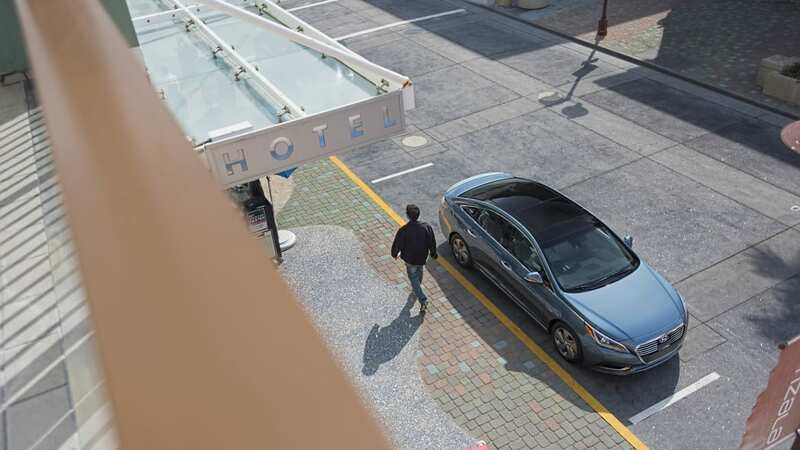 With 110, an empty-to-full charge of the 9.8-kWh lithium-ion polymer battery will take around nine hours, but with Level 2 it'll be around three hours. 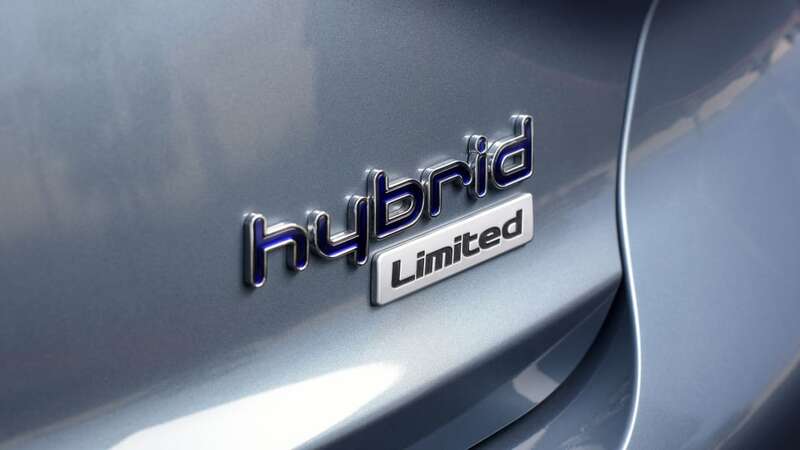 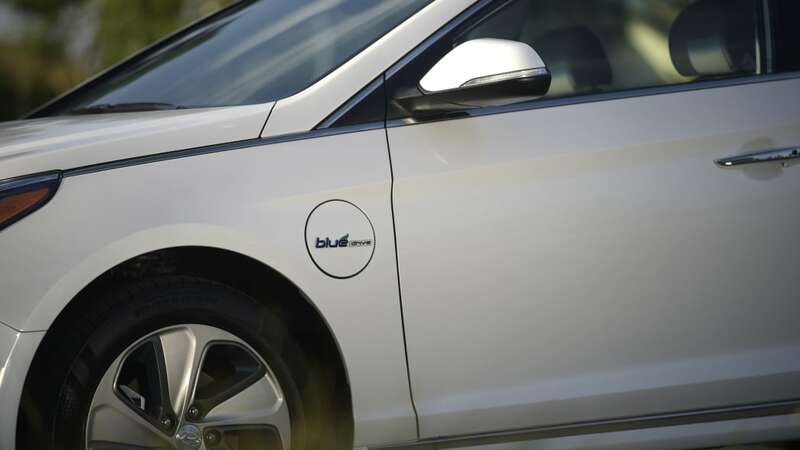 "The essential technical elements [of the PHEV] are the same as the hybrid," O'Brien said. 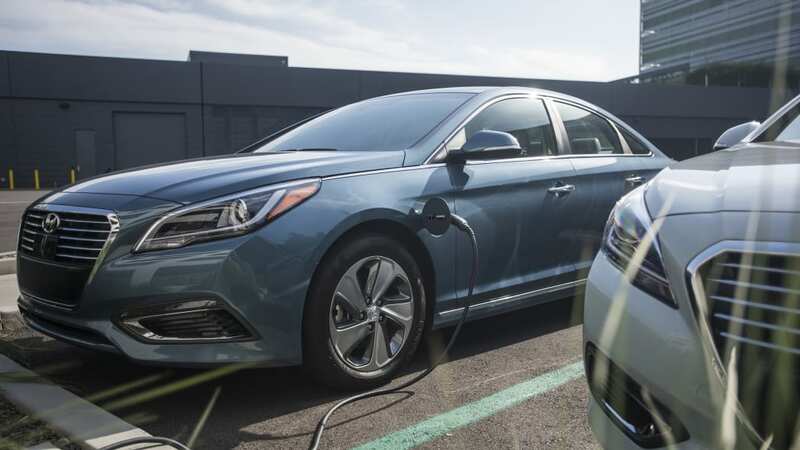 "We just have bigger inverters and more batteries, so it's not really a big change in terms of dealer training or servicing or taking care of the vehicles."